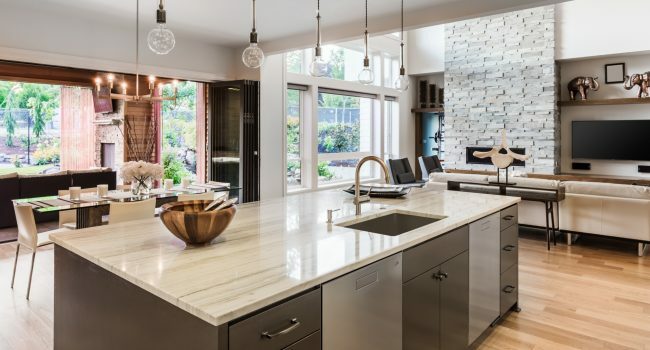 Adding marble, Cambrian quartz, or granite counter tops brings instant distinction to your kitchen counters, or perhaps add a custom kitchen island for more food prep space. 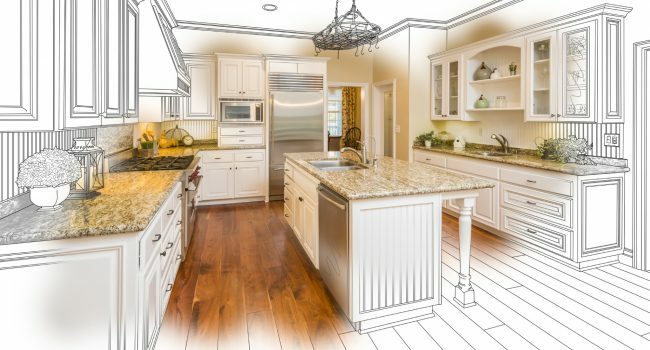 Whatever your remodeling needs, Tyco Construction can bring your Maryland home kitchen remodeling ideas to life. Refresh the look of your bathroom and maximize efficiency and space with our expert bath remodelers. Whatever your remodeling needs, Tyco Construction is the Maryland home bathroom contractor ​that can turn your bathroom remodeling ideas into a reality. 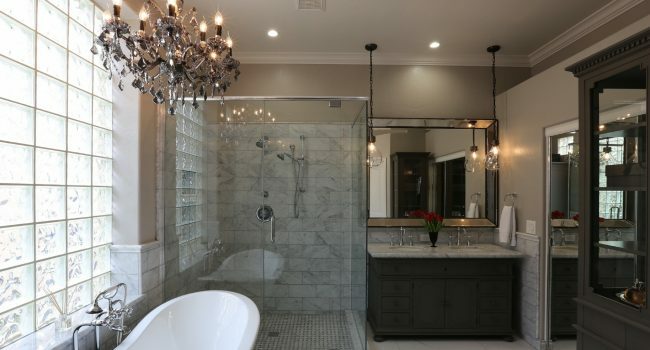 We have experience with all sizes, shapes, and styles of bathroom. Adding a deck to your home in Maryland is a big decision. 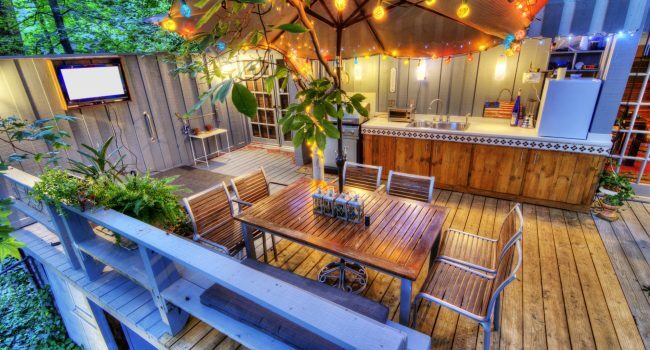 The good news is that building a deck delivers an 87% return on your investment, according to Remodeling Magazine. The better news is that you’re going to enjoy your home 100% more when we complete your new deck. We are knowledgeable on all aspects of the roofing, carpentry, masonry and guttering used in Maryland. 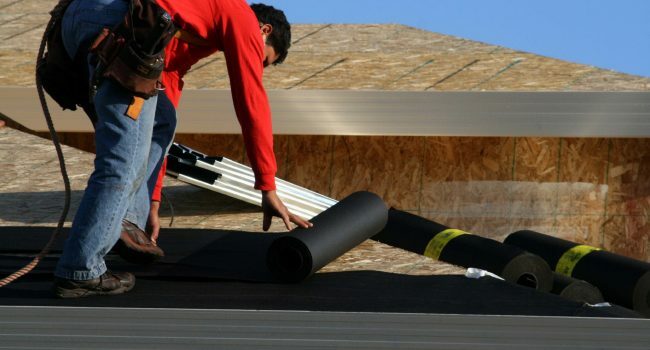 Our employees receive advanced training on the newest roofing and ventilation methods and materials to ensure that you receive a superior, accurately installed roof system. From routine maintenance to fixing dents and dings around your property in Maryland our Handy Man service is the perfect fit for getting the job done right the first time. The experienced Handy Men at Tyco Construction are ready to help you complete your project.